Rethinking Incarceration: Advocating for Justice That Restores. 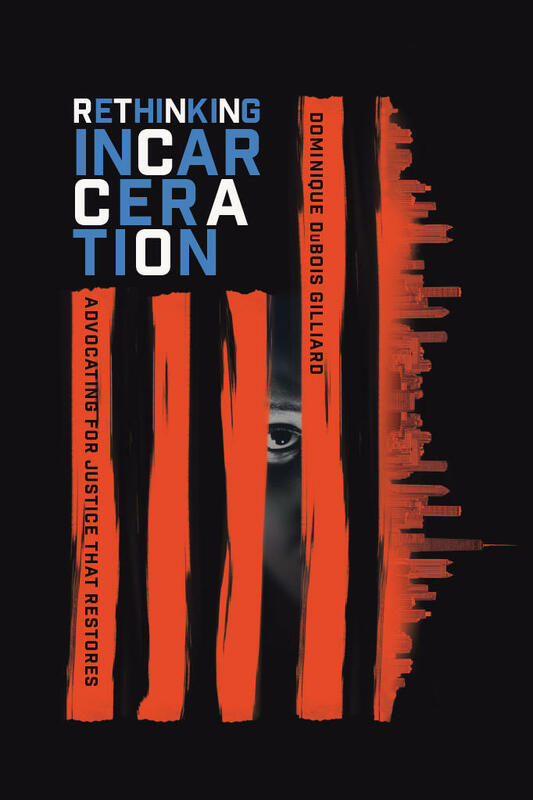 This week on The Local Take I speak with Dominique Gilliard author of Rethinking Incarceration: Advocating for Justice that Restores. I ask Gilliard how his approach to this subject differs from academic publications that also address the subject. He shares that he thinks it is important for the faith community to be a part of the solution. Gilliard is a man of evangelical faith, and I ask how his view differs from some of the mainstream views of his faith community. He explains his belief that this community should lead the change. Gilliard shares what restorative justice would look like from a Christian perspective. We speak about punishment from a Judeo-Christian mindset that may have helped our nation become a country with the largest incarceration rate in the world. Gilliard serves on the boards of directors for the Christian Community Development Association and Evangelicals for Justice. Kiplyn Primus talks with Author Dominick Gilliard on WCLK's The Local Take. For more information on Rethinking Incarceration: Advocating for Justice That Restores.